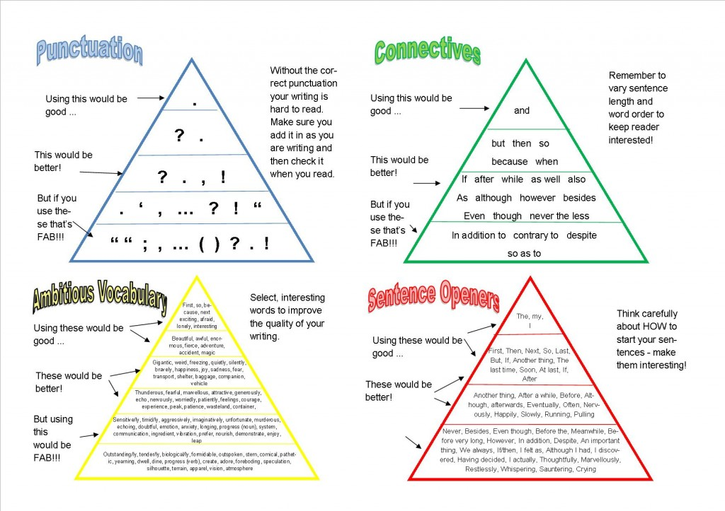 Don't forget to do your Class Talk challenge each week on a Thursday when you get home! It's the best way to feel prepared for Big Writing on Friday morning. This September, Writer's Royal Rights come into play at St Joseph's! 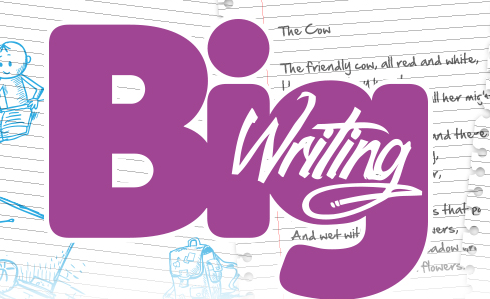 If your piece of Big Writing is chosen by the class teacher, you'll get super-special rights for a whole week! These will include a very special chair to sit on and an awesome pencil case full of fabulous pens (and other bits and pieces) that you can use in all your lessons, all through the week! 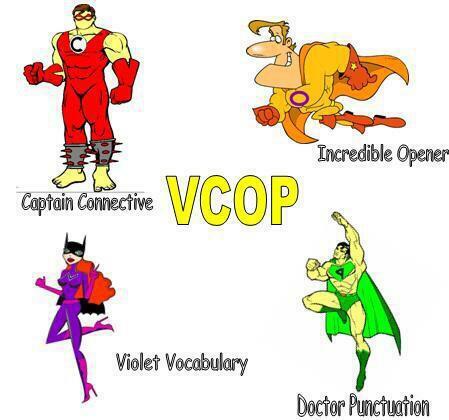 Teachers will be looking for all the usual fancy VCOP as well as stunning presentation and - above all - MAXIMUM EFFORT! Make sure YOU get picked this week!